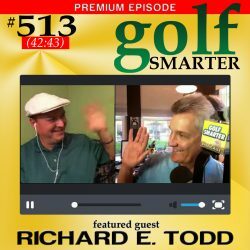 513: Author Richard E. Todd talks about the new golf rules for 2016, but in this edited episode, host Fred Greene is baffled to learn that there are actual rules that allow you to play 2 balls on a single hole. Richard’s new book is called “Short Stories from the Long Links – A collection of golf related tales”. 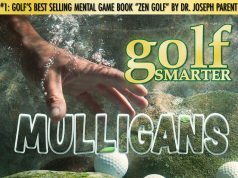 He’s also just published an adult golf coloring book. 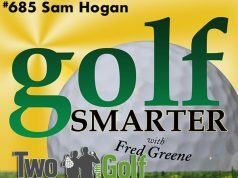 His other books include “The Golf Rules – Etiquette” and “The Golf Rules – Stroked Play”. 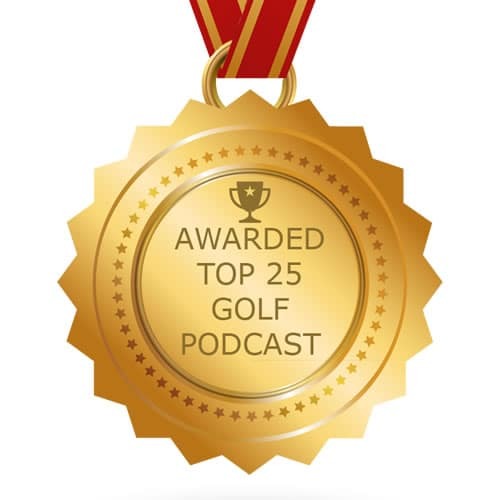 Follow us on Twitter and BLAB @GolfSmarter so that you can join the conversation and ask questions of our guest when we’re recording our next episode.